As your beloved family member gets older, they may need some assistance with their daily finances. Simple tasks such as balancing a checkbook and paying household bills become increasingly difficult for the elderly. You could take care of these day-to-day financial tasks yourself if you have the time and live close. But if you don't, you may want to consider hiring a professional to help. With Lanier and Company’s elder care services, you get the help of a caring, honest and experienced professional; someone on your team, looking out for your loved one’s best interest. With Lanier and Company on your side, your cherished family member will get assistance with their daily finances and business duties, and you are kept informed of every step we make. That way, you always know that your family member's needs are being fully met. 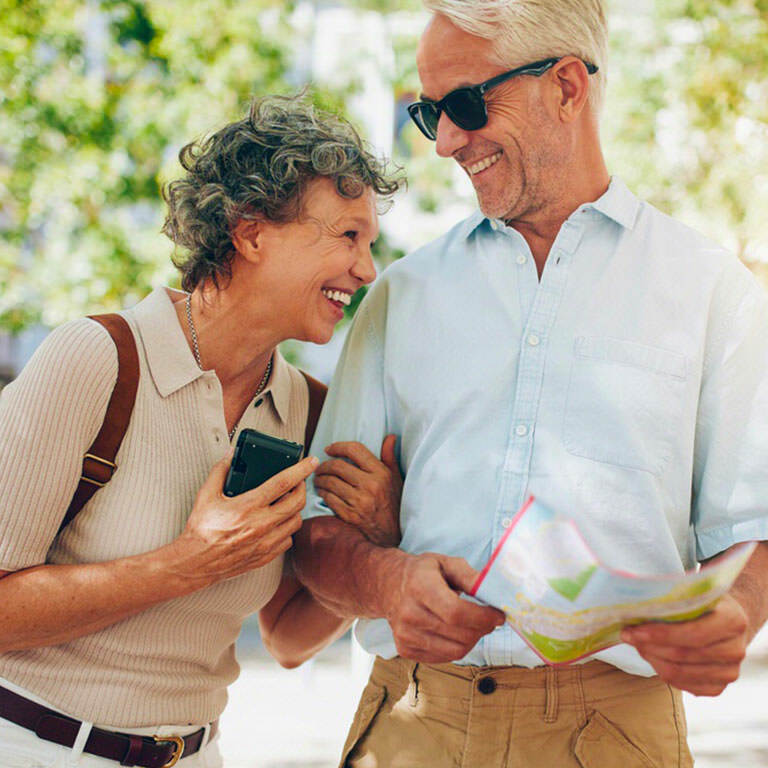 Whether your loved one is no longer entirely independent, or simply needs extra help to enjoy their lives, Lanier and Company is here to make that process easier. 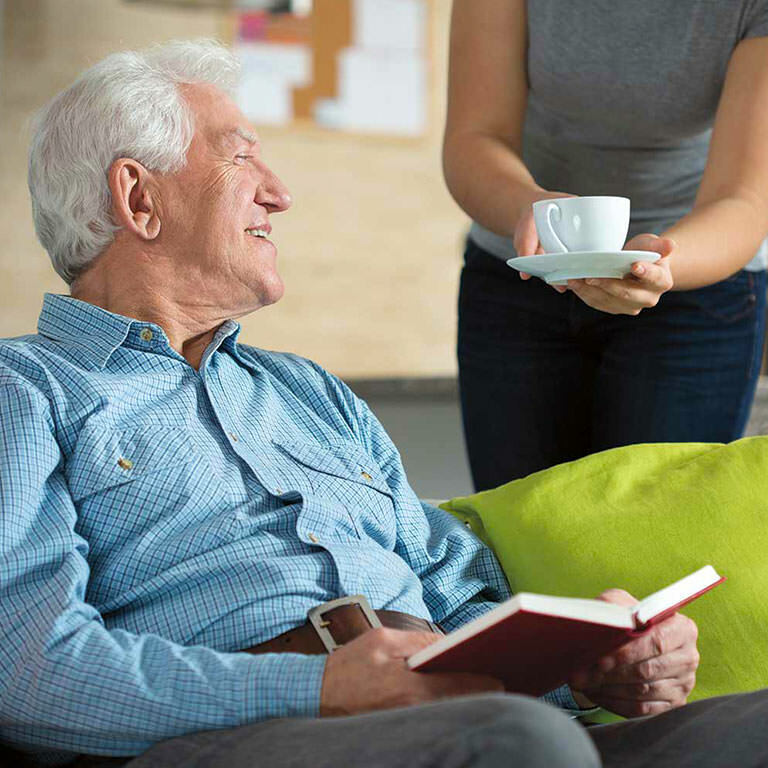 Planning for the future is important, and elder care services are crucial to help your family members maintain their independence and financial freedom. Effective long-term care planning means enhancing the quality of life for an without sacrificing one’s own family, finances, and health. The cost of long-term care can be staggering. Many families will be unable to cover it. In fact, it takes less than a year for two out of three families to lose their savings providing nursing home care. It doesn’t have to be this way. Whether you are currently paying the cost of nursing home care or you want to make sure you have the right plan in place if you or your spouse does become incapacitated, please give Lanier and Company a call today. Handling daily financial transactions such as paying for home repairs, routine maintenance, and emergency medical expenses. Planning retirement account distributions and safeguarding against improper disbursements. Identifying and planning for retirement income, needs, and goals. Preparing and filing income, trust, gift and estate tax returns.